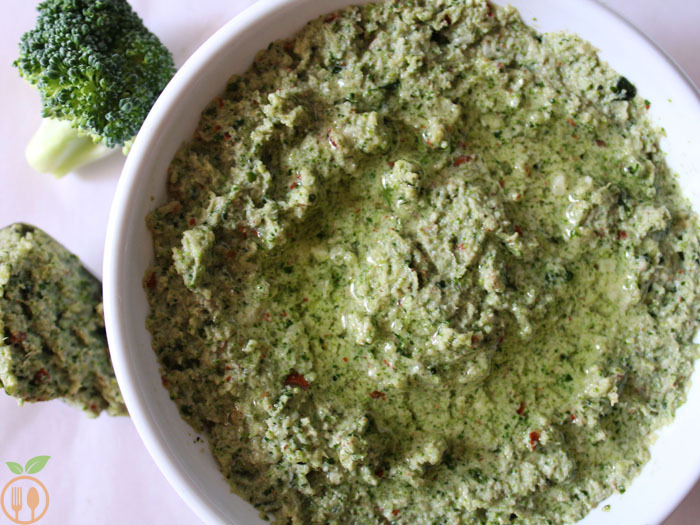 Broccoli Peanuts Pesto is a pretty new trial from my side. If I say pesto, you would assume it as a chutney or dip? That’s ok. But pesto made from from broccoli and peanuts??? It sounds different, right? 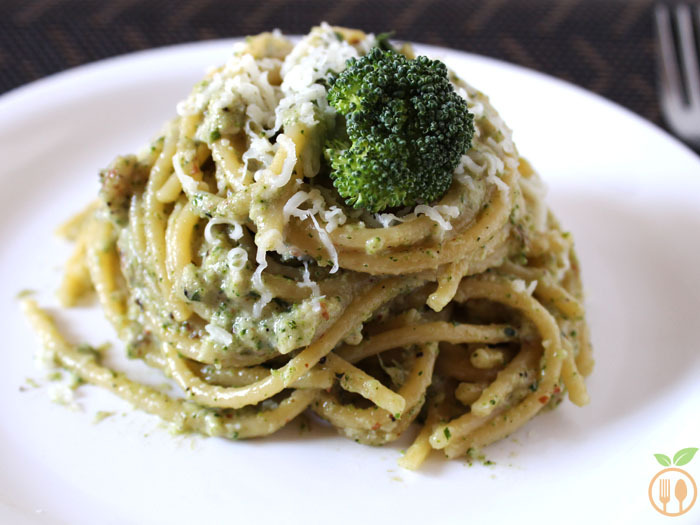 Pesto from broccoli and peanuts was a big successful experiment in my kitchen last week. Honestly speaking, last week was somehow lucky for me. I did lots of experiments with some new ingredients like broccoli, chocolates and so many combinations of them. Hey friends, I am back with very easy and tasty Veg Lasagna Recipe which is my second attempt of an Italian cuisine. 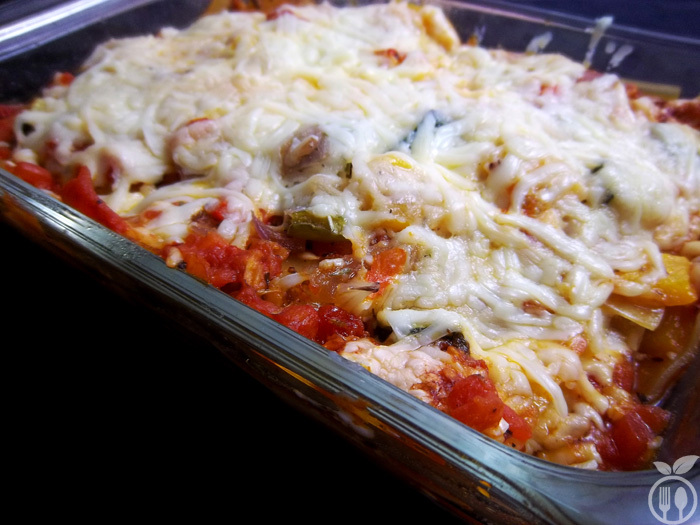 This Veggie Lasagna is another pasta dish – A tasty Vegetarian Lasagna Recipe. 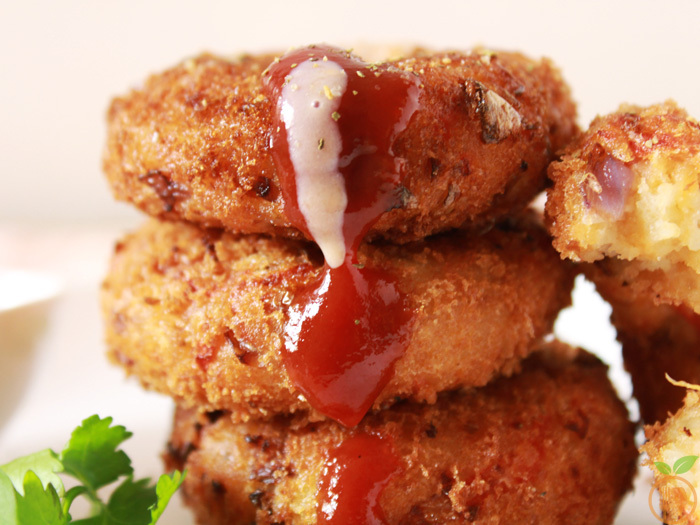 I tried this recipe once in famous vegetarian restaurant. And you won’t believe, I can still taste that delicious Veg Lasagna in my mouth. That recipe totally nailed me. Now a days, I am learning different cuisines apart from Indian. And I found Italian cuisine little bit difficult compare to others. Homemade Heart Shaped Pizza especially for valentine week. 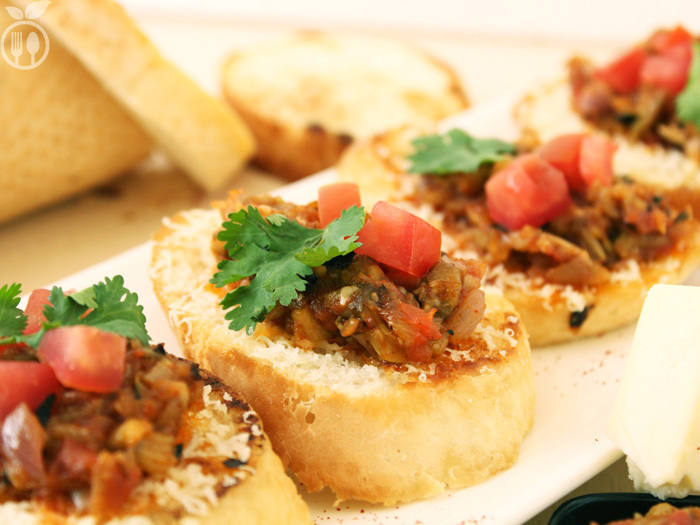 Here I am back with some easy but different valentine dinner recipe for you. This is everyone’s favorite and most versatile Recipe. 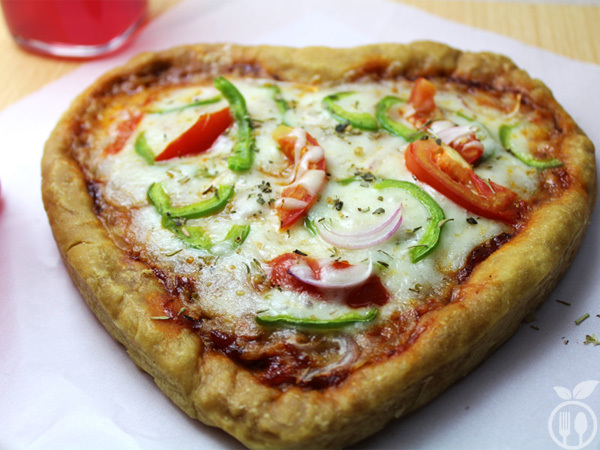 I made “No yeast Pizza Dough” for my valentine with little twist by changing shape of pizza! 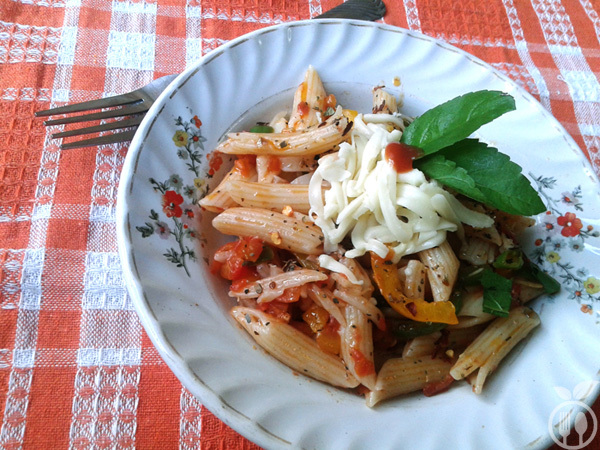 Cheese Tomato Pasta is quick and easy recipe from many vegetarian pasta dishes. Pasta recipes are getting very famous now a days due to increasing popularity of Italian Cuisine. But the taste of pasta is not limited only to Italian Cuisine any more. It is getting popular with many regional tastes of different countries.